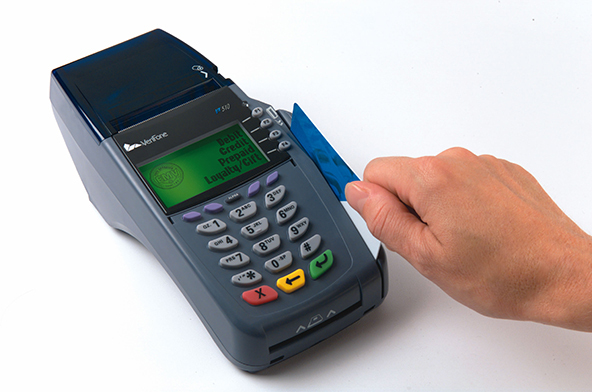 A point-of-sale (POS) terminal is like a mini computer installed with application required as per area of field. Though the common use of POS terminal is for debit and credit card, but the cash transaction is also possible because this terminal can also give receipt at the same time of transaction. POS Systems available in online and offline both. Online POS is directly connected with server. All the transactions are affected directly through the server and to the server, While in offline POS system each transaction is stored in terminal the after it is transferred to server. Ease of use. User-friendly Graphical interface. Security. It Contain Different Security Level as Per different User. User can access functionality that they have assigned. Data Download & Upload. In Offline terminal user can download & upload all receipt data through one button press. Data Summary. Reports and summary are easily available which helps the user for further work.